A great start to the week, I can feel my creative mojo flowing already. Two surprises--I was picked at Humble Pie Stamps as the challenge winner for week of 11-15, so exciting, thank you ladies for the honor. 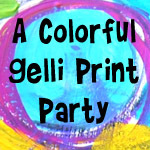 The second surprise is Arielle at ColourQ has picked Jessica http://jessica-papertherapy.blogspot.com and myself to be guest designers after Thanksgiving, I'm not going to give away the date, you'll have to come back for the big reveal. 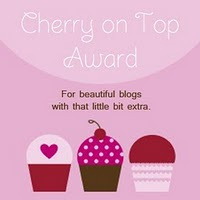 Ooh, a little nervous, hope I can create something fabulous! This is that fun Magic Snowflake technique again, I'm really having a big time with that. I think it makes such a striking piece. 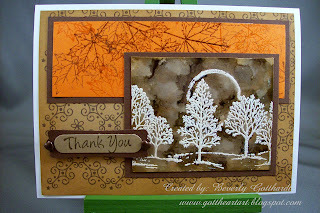 Supplies: White Card Blank 5" X 6 1/2" Halcraft, Papers: White Glossy card stock, Stampin Up: Pumpkin Pie, the rest from my stash, Stamps: Gina K Designs-Autumn Leaves, Stampin Up: Lovely As a Tree, Quick & Cute, Inks: Stampin Up: Soft Suede, VersaMark Ink Pad, Adirondack-Woodlands, CTMH-Z2108 Brown Bag, VersaMark Watermark Pen, CTMH Re-Inkers-Z2111 Chocolate, Z2208 Brown Bag, Zing: Vanilla embossing powder, Stampin Up: Clear embossing powder, Stampin Up: Word Window, Modern Label punches, The Paper Studio Spare Parts: mini heart brads, cotton balls, 91% Alcohol, pop dots. Lovely card! Love the depth that it has. Thanks for joining us at the SSC. 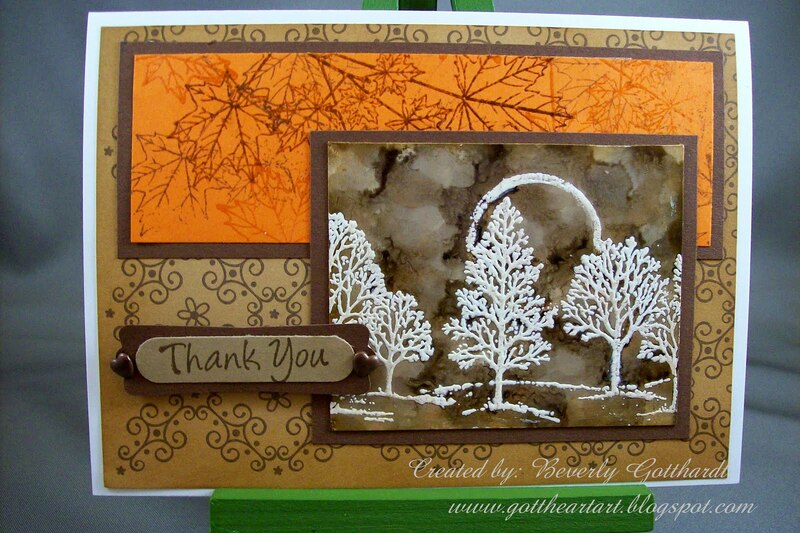 A beautiful card, perfect for our theme this week. Thanks for joining us at SSC. This is really gorgous!! 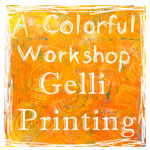 Love the papers and colors you've used, and the image is perfect for fall! Beautiful inside too! 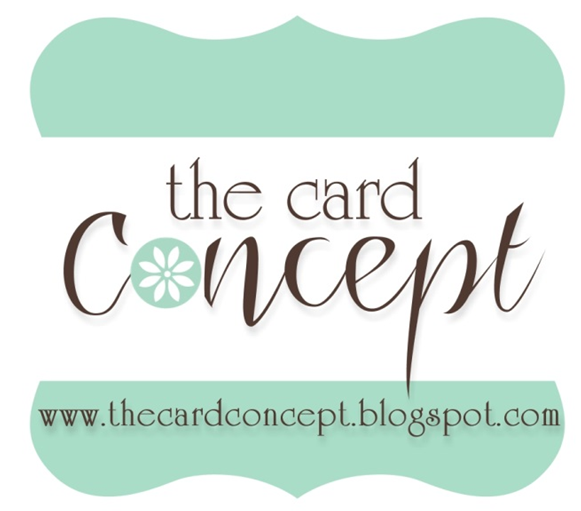 Beautiful card Bev, LOVE the design and sentiment! Love the leaf background...very pretty! 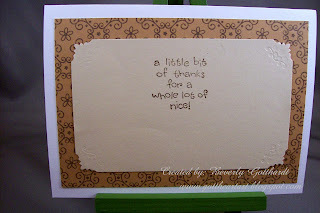 I'm so glad you could join us this week at the Stamptacular Sunday Challenge! Thanks so much for joining us at SSC this week! Hope to see you again soon! Wow, congrats on your good news. I think your card is darling. Thanks for joining in at SSC. Such a pretty card. Thanks so much for joining us at Stamp Something this week.